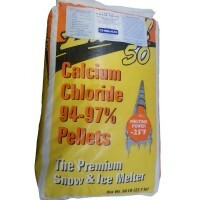 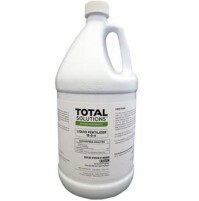 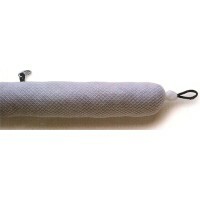 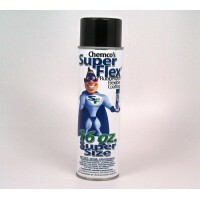 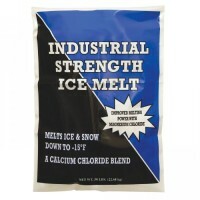 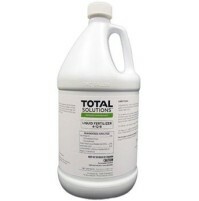 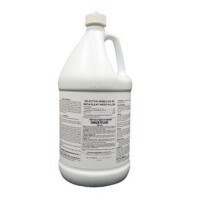 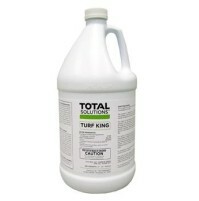 For spring application: Dilute ½ to 1 gallon with sufficient water for uniform coverage of 1000 square feet. 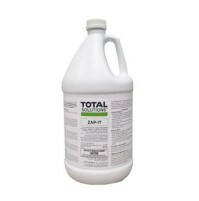 For later applications: Apply the same amount to 2000 square feet. Liquid Fertilizer Concentrate - For spring or early summer application - This concentrated fertilizer features a controlled release nitrogen blend that provides longer, more even feeding of plants. 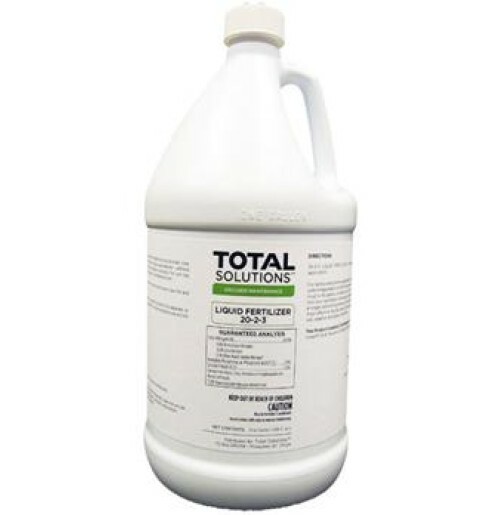 This special formula also offers fast green-up and extended feeding without burning, and its convenient liquid form is easy to mix and apply and assures quick absorption by foliage and roots.